James Cash (J.C.) Penney, Jr., early twentieth-century business and retail man, was dedicated to the local Methodist community of Salt Lake City. 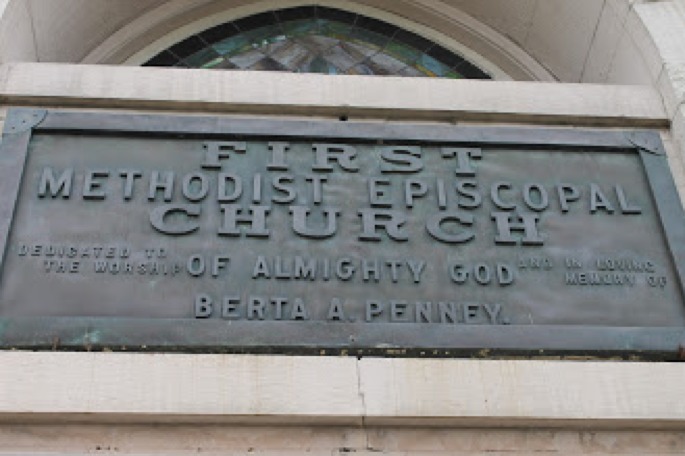 As a religious attendee and significant patron, J.C. Penney holds a prominent spot in the history of First United Methodist Church. Berta Penney was a devoted member of the Methodist Church and the blossoming Penney family’s new environment helped facilitate a connection to their new community. Penney wrote, “Our two boys were nearing the age when they should be going to Sunday School. Mrs. Penney and I sought out a church of her denomination, and the boys began going before long to the Sunday school of the First Methodist Church.” The Penney family began attending services at the First Methodist Church in Salt Lake City, then under the stewardship of Dr. Francis Burgette Short. 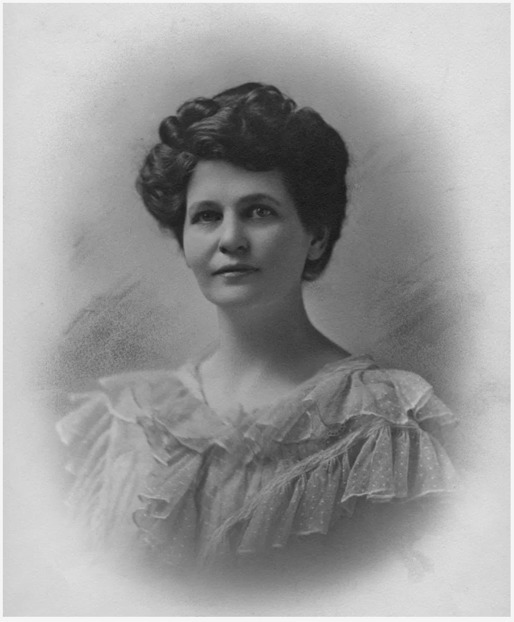 Penney described him as “a forceful speaker and a man of striking appearance and personality, standing six foot four.” Shortly after the move to Salt Lake City, Berta Penney underwent a tonsillectomy procedure that unfortunately led to the development of pneumonia after traveling in the rain. The illness led to her tragic death on December 26, 1910. The passing of his wife devastated Penney, leaving him with two sons, in a new city, and with demanding business responsibilities. The death of his wife deepened his involvement in the church. The First Methodist Church in Salt Lake City had been built and dedicated in May 1906 at the cost of approximately $80,000. The cost of the building, furniture, fixtures, organ, and grounds were covered for the most part by generous members of the church and community, yet at the time of the dedication, a $20,000 debt remained. Dr. Short, who assumed leadership of the Church in 1907, successfully acquired the remaining funds and paid off the indebtedness by 1912, the final $5,000 being donated by J.C. Penney in memory of his late wife. 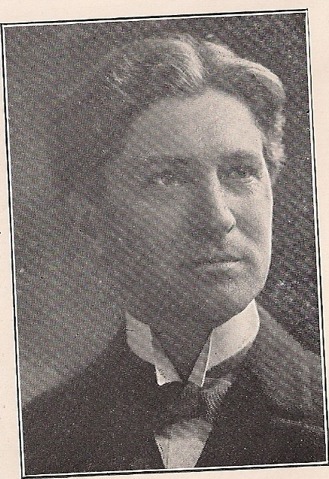 He noted in his autobiography that “a man’s duty was to support the church with money in addition to living in a conscientious and upright manner.” In 1914, Penney moved the headquarters of his company to New York City and later remarried, but his generous contribution to the Methodist community of Salt Lake City is held in highest regard to this day. 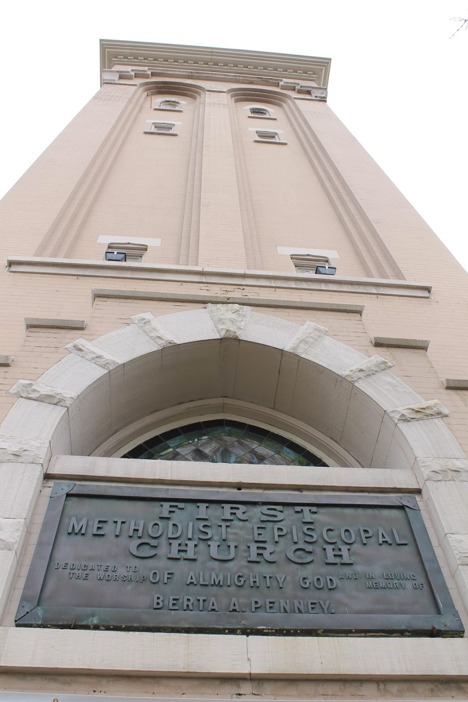 One of the church towers of First United Methodist Church on 203 South 200 East in Salt Lake City is dedicated to Berta Penney and is designated with a plaque in her memory. Portrait of J.C. Penney, Jr. ~ Source: First United Methodist Church. Salt Lake City, Utah. Portrait of Rev. Francis B. Short ~ Source: First United Methodist Church. Salt Lake City, Utah. 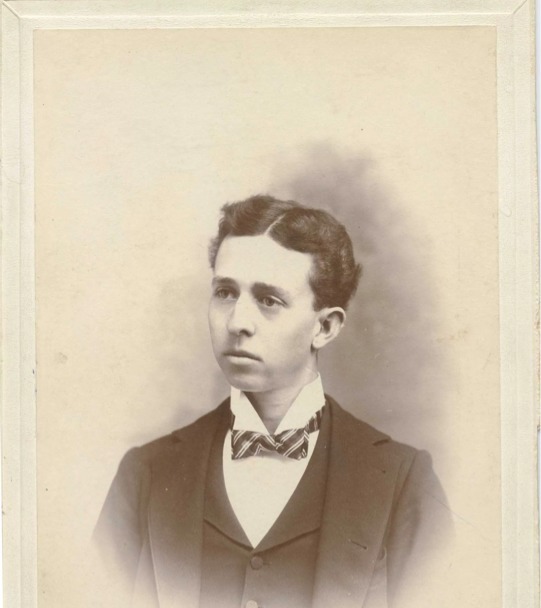 Nicholas Shrum, Brigham Young University, “James Cash Penney, Jr. and Salt Lake’s First United Methodist Church,” Intermountain Histories, accessed April 19, 2019, https://www.intermountainhistories.org/items/show/151. Carnes, Tony, from A Journey Through NYC Religions. “‘I allowed the power of money to possess me.’—J.C. Penney, Jr., a preacher’s kid,” available at http://www.nycreligion.info/christmas-story-jc-penney-jr/. 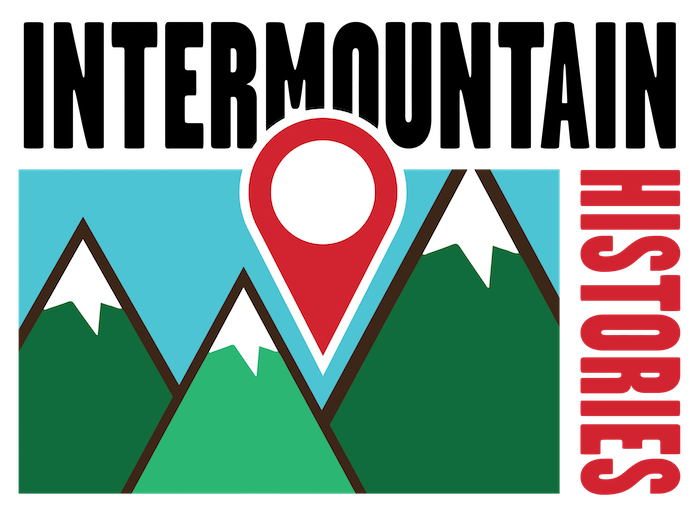 From the First United Methodist Salt Lake City. “Our History,” available at https://firstmethodistslc.wordpress.com/about/our-history/. From the J.C. Penney Papers: A Guide to the Collection. “Biographical Sketch,” available at https://legacy.lib.utexas.edu/taro/smu/00012/smu-00012.html. Kruger, David Delbert. J.C. Penney The Man, The Store, and American Agriculture, Norman: University of Oklahoma Press, 2017. Penney, James Cash. Fifty Years with the Golden Rule, New York: Harper &amp; Brothers, 1950. Penney, James Cash. View From the Ninth Decade: Jottings From a Merchant’s Daybook, New York: T. Nelson, 1961.